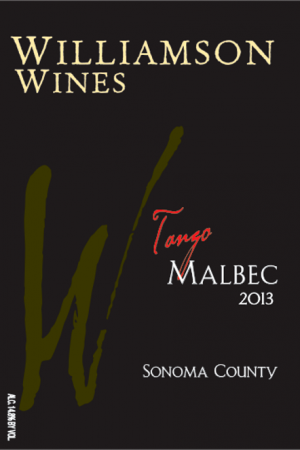 Following our heritage of Gold Medals for Tango Malbec this wine shows tremendous flavors and a rich softness that hides its true power. Tango has the power to manage powerful flavors such as rib eye steak with a peppercorn sauce but go ahead and enjoy the wine alone in the largest wine glass you have. You're worth it! 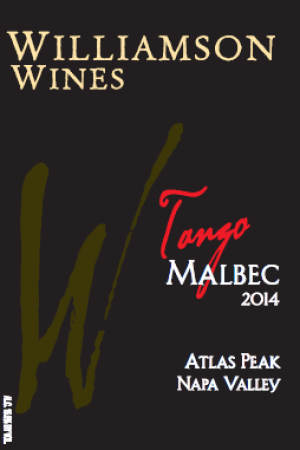 More about Tango Malbec . 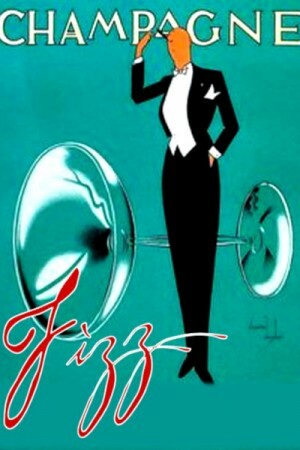 . . ViewTango Malbec . . .
It’s deep, rich purple in color with bright ruby tones. On the nose, there’s a pungent, violet aroma, developing into all-spice, cedar licorice and ripe plum. Take a sip and discover a rich savory and earthy palate, with black cherry, leather and tobacco leading to mulberry, with persistent velvety tannin and length. It’s big, bold and vibrant. Only 323 cases produced. 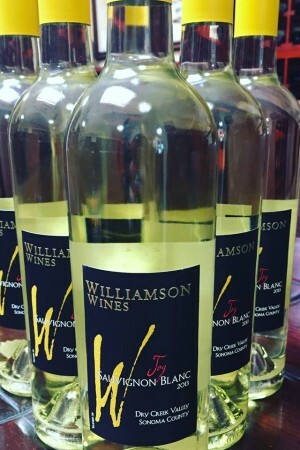 No allergens were used in the making of this wine. By addressing canopy management and green fruit harvesting early we were able to significantly reduce pest pressure and encourage early fruit ripening. 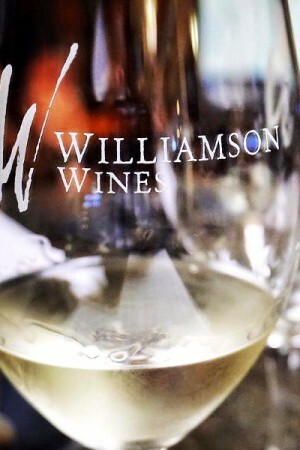 The final wine quality in tank was excellent across the board for all varietals and appellations.